Ranbow hat! 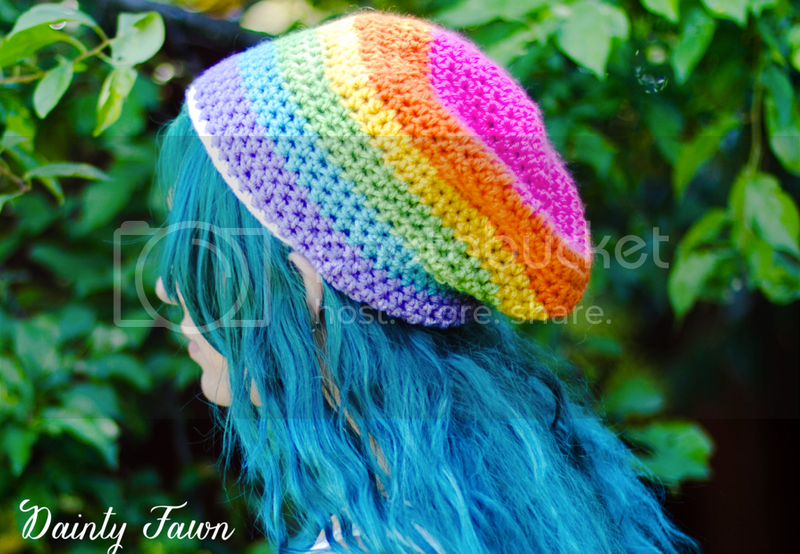 Rainbow crocheted hat! 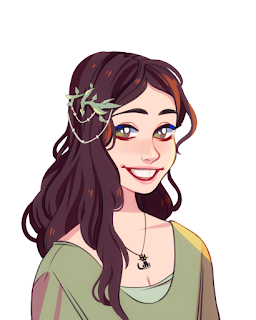 So pretty, hard to form complete sentences. 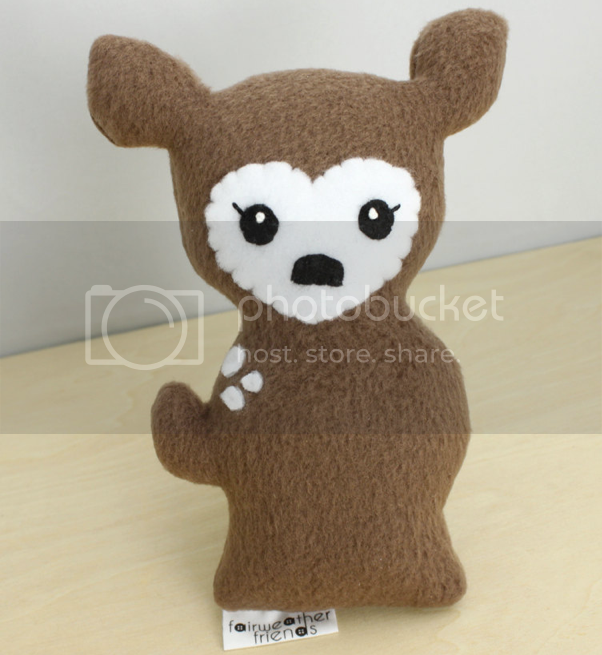 Oh my goodness, this plushie deer is so sweet. I love the detail. 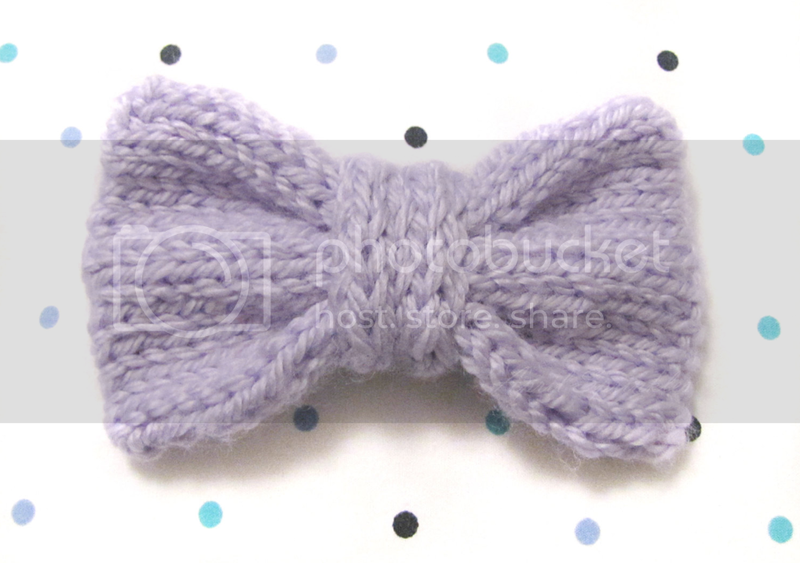 How adorable is this purple knitted hair bow? 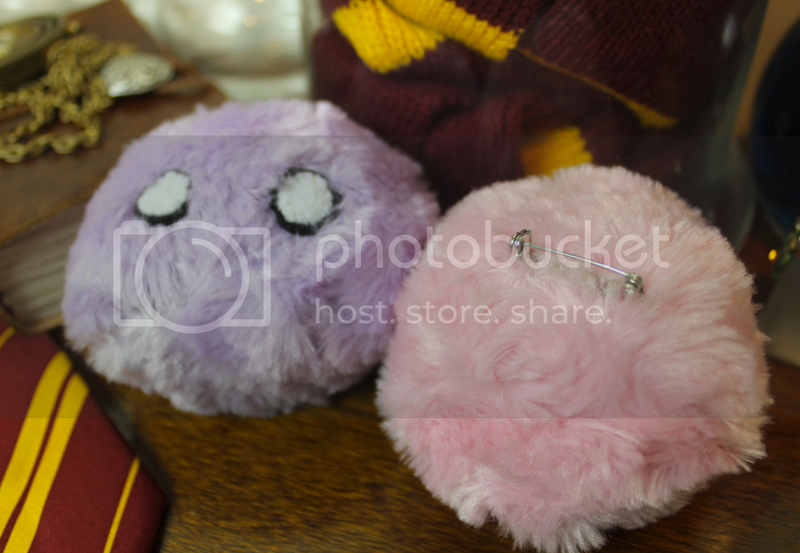 Go Gryffindors! 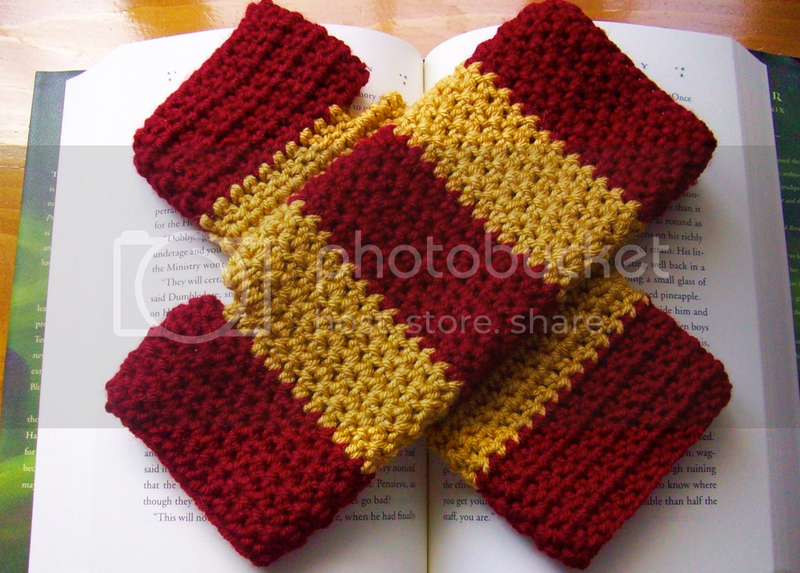 I love these fingerless mittens, perfect for cold nights at Hogwarts!